This coffee is light roasted to create a neutral backdrop for indulgent flavor to shine. An AM alternative to the after dinner treat. 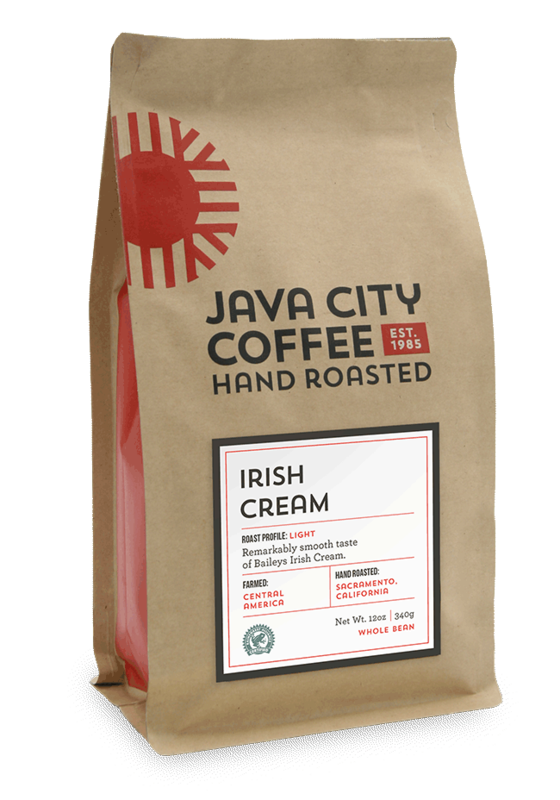 Light body and lively acidity with a burst of creamy Irish whiskey.